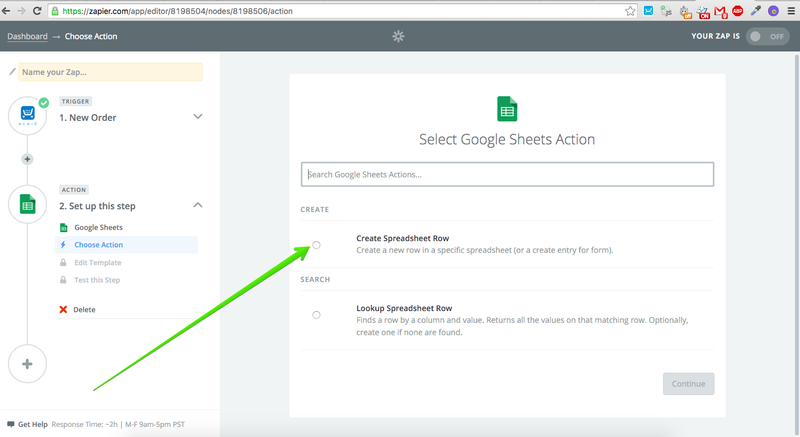 Sometimes it is necessary to have the orders from your store to be transferred to Google Sheets. 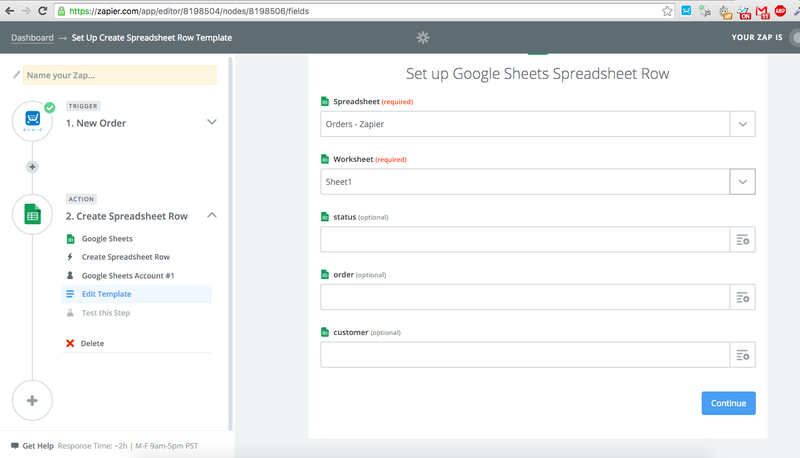 This is a great instrument for managing your orders or creating reports. 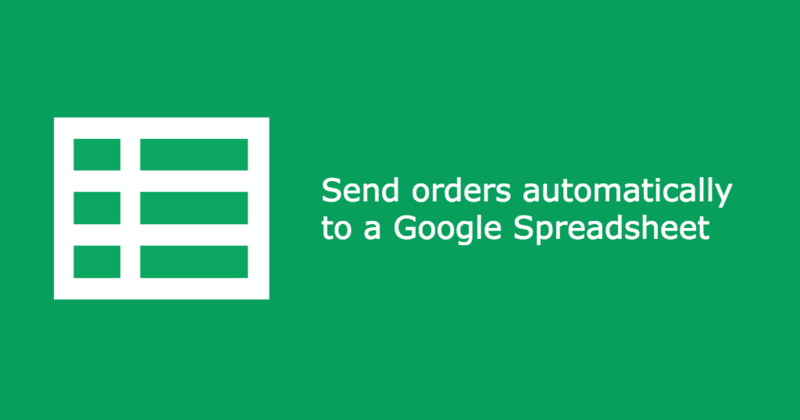 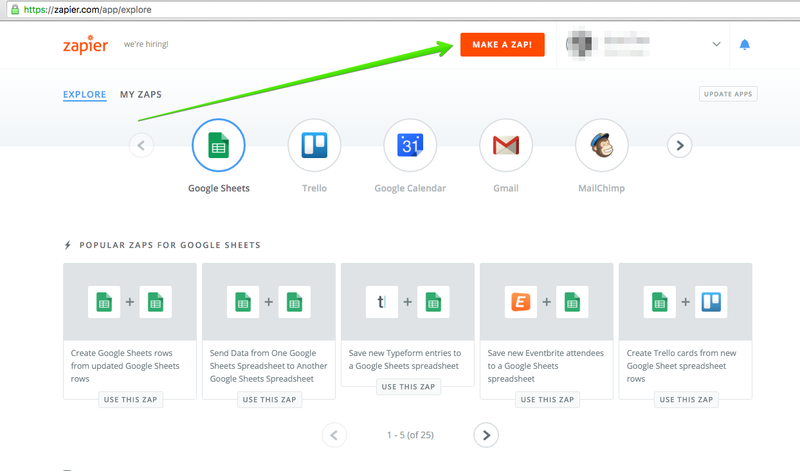 Now you can have your orders sent from Ecwid to Google Sheets automatically.